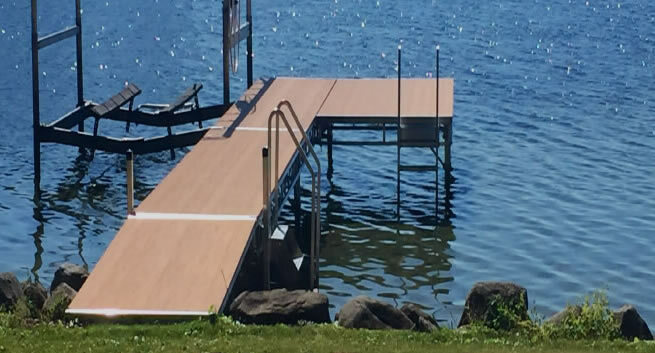 With over forty years as a dock builder, Lakeview Dock has earned a trusted reputation of delivering high performance, cost effective docks throughout Wisconsin, Minnesota and Michigan. 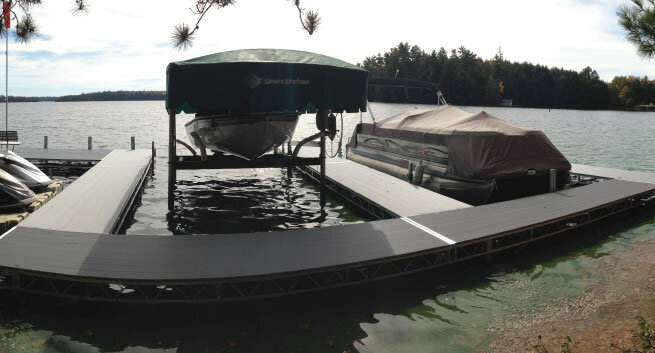 Lakeview Docks team of knowledgeable project managers, design engineers, and AWS certified craftsmen are dedicated to building the longest lasting docks, piers, and gangways specific to your project’s needs and location. 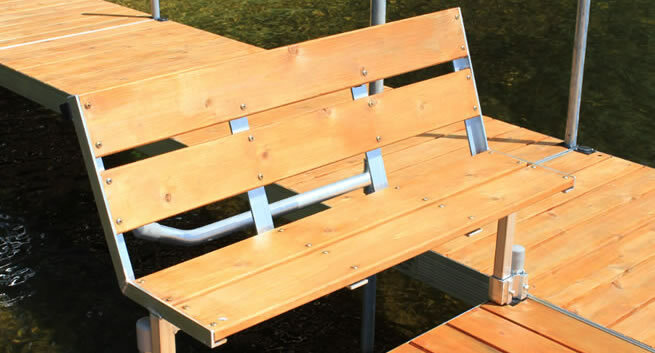 Lakeview Docks is a premier Wisconsin, Minnesota and Michigan Boat Dock, Boat Dock Accessory and Boat Dock Wheel Kit Supplier. Now that you found the perfect dock, add all of the perfect accessories from bumpers to kayak racks to flag.